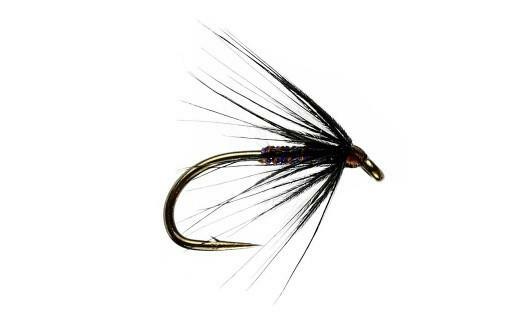 The Little Dark Watchet is an old, reliable pattern for use when the iron blue are on the water. Hackle : Coot upper wing covert. Currently there are no comments about the Little Dark Watchet fly pattern from other fly fishermen yet.